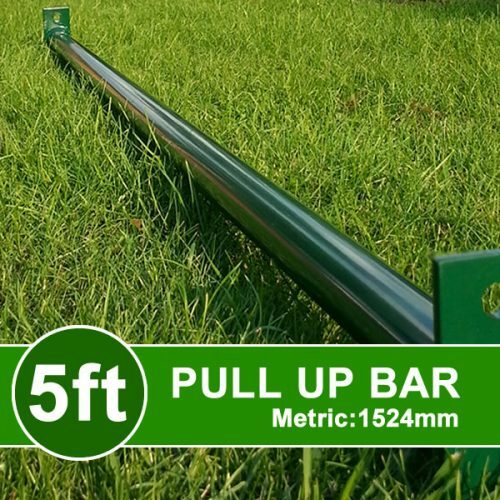 Purchase this along with any of the Green Powder Coasted Bars to create your own unique size of pull up bar. 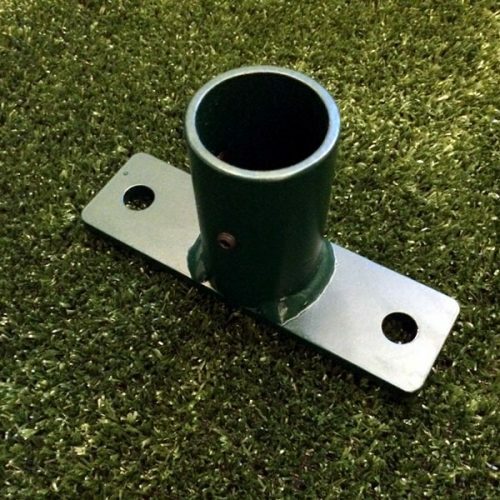 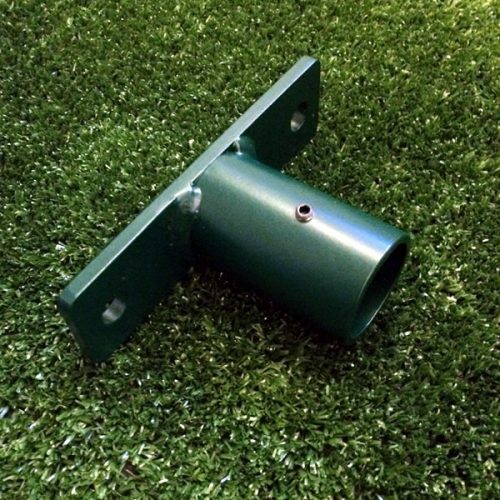 Purchase ANY one of the green powder coated bars and using a hack saw CUT one end of the bar to the desired length. 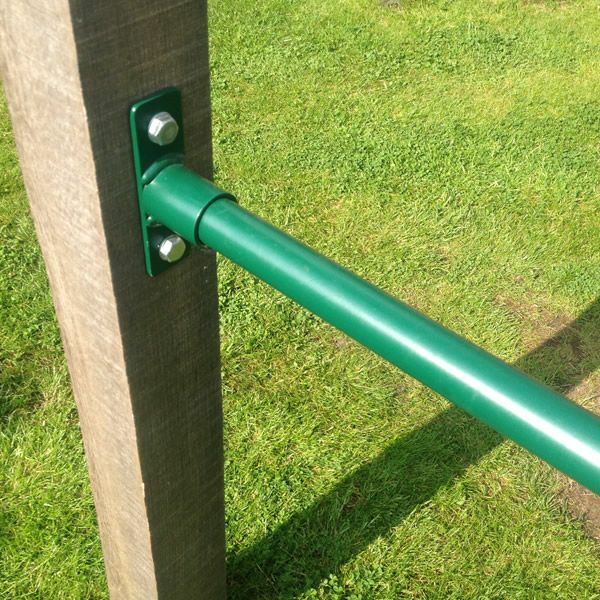 Then insert the cut end of the pull up bar into the bracket. 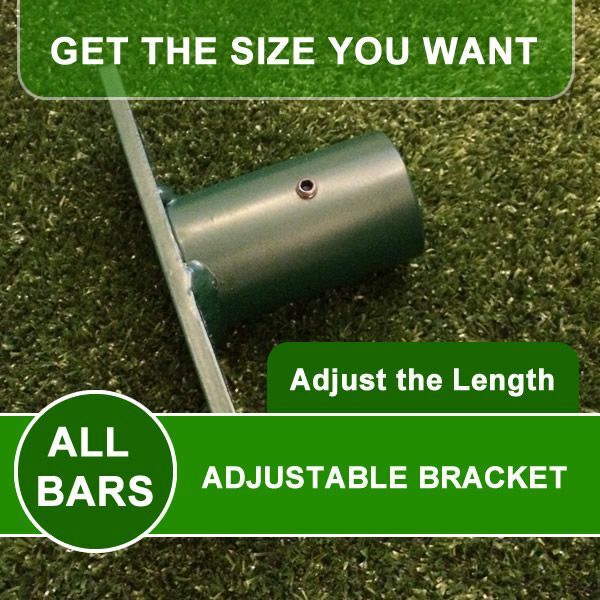 The bracket ensures that there is NO LOSS to strength or stability. Xorbars Adjustable Pull Up Bar Bracket is designed to offer you the option to install a bar to a specific size SHORTER than 6.5ft with no loss of strength and no movement in the bar. 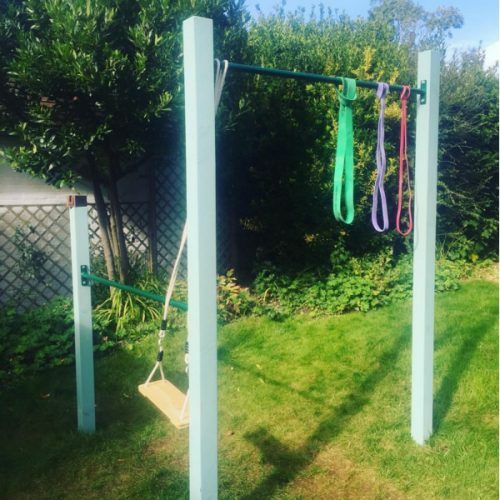 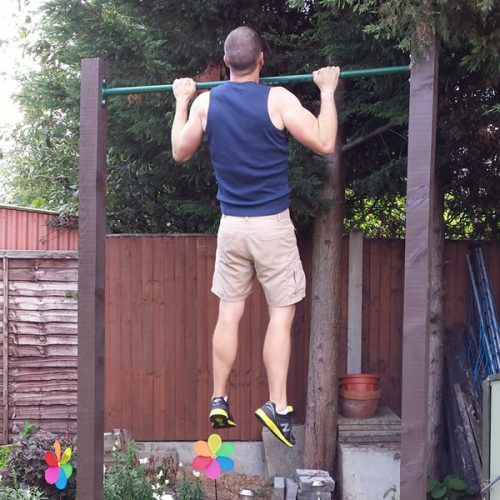 The images shows the adjustable pull up bar used as a back row bar to minimize how far it infringes into the flowerbed. 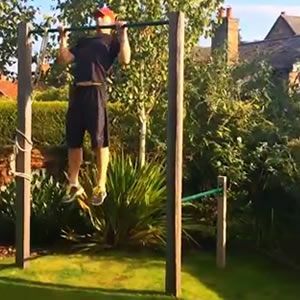 Please check out this video to see what else you can create with Xorbars Outdoor Calisthenics Bars…Remember you can add more products at a later date.